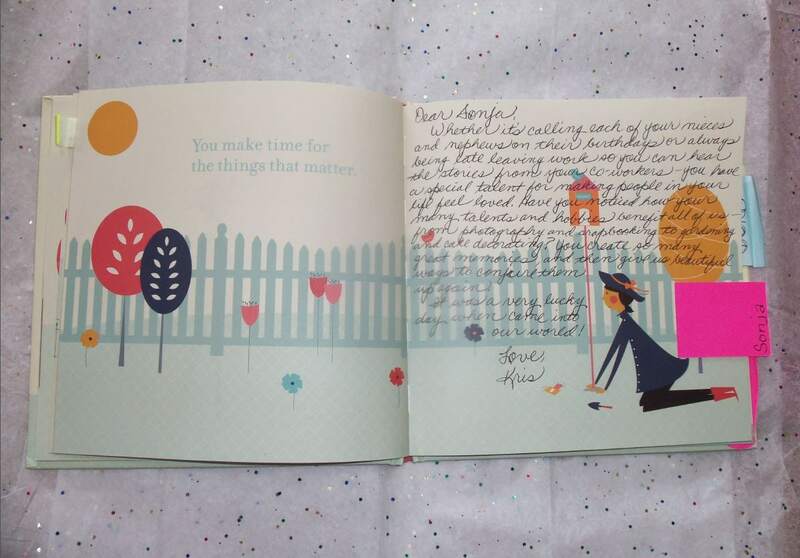 The book of friendship continues to make it’s way around the United States reinforcing the importance of and power behind friendships. Here are some of the latest entries. Track the book’s journey on the map below. 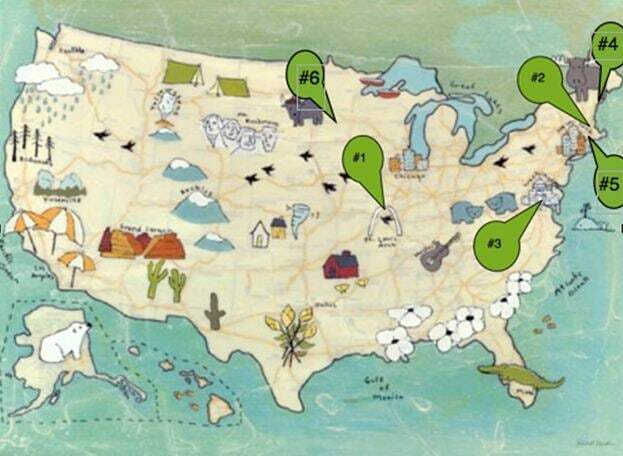 #4 - Annie from Kennebunk, ME wrote: #5 & #6 - Next, Margaret sent the book to Kris in Eagan, MN. 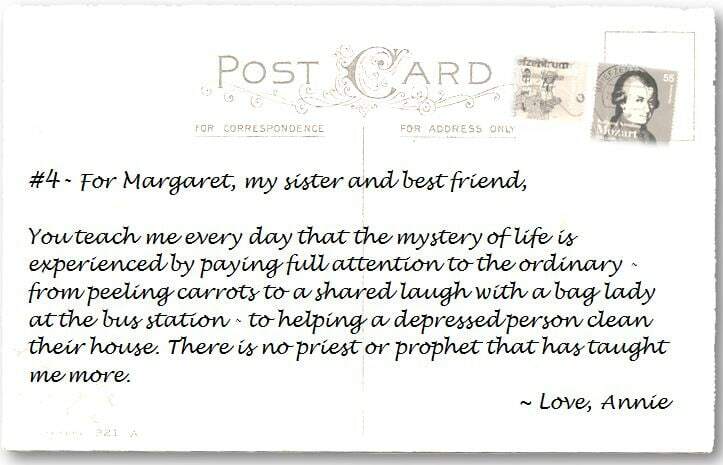 Although Margaret’s friendship quote wasn't recorded, Kris picked a friend, wrote her sentiment and popped the book in the mail to her friend, Sonja. Here’s a picture of Kris’ page to Sonja. We hope this project inspires you to celebrate your friendships in new and unique ways. Email us with the ways you celebrate your friendships. We’d love to see them!